Motorhome enthusiasts from all over Europe, from Scandinavia to Italy, and of course Britain, accepted the invitation to discover the new Carthago-City at their leisure. 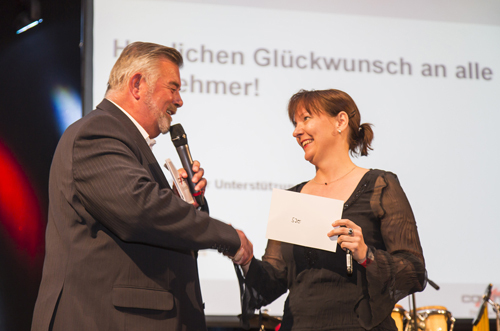 Carthago had the motorhome party of the year to officially inaugurate the new factory in Upper Swabian Aulendorf in early May with customers, potential customers and VIPs from politics and the industry. 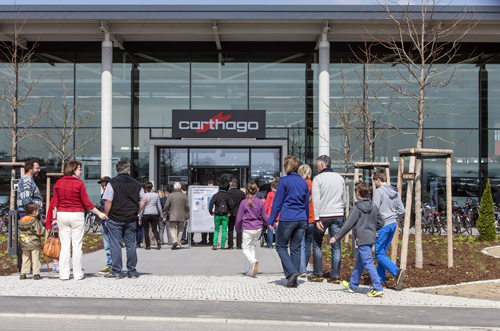 The visitors, including Andrew Ayling and Ben Tosspell from Southdowns Motorhome Centre were able to explore the exhibition hall, customer service centre and production area, as well as the remaining premises of Carthago, during the opening days. In particular the look behind the production scenes impressed many. The production of the sophisticated Carthago motorhomes, the materials used in them and the technical refinements that make the Swabian vehicles so special were explained step by step. Any questions that still remained were answered gladly by the brand ambassadors, employees of Carthago and partner companies, at the booths. 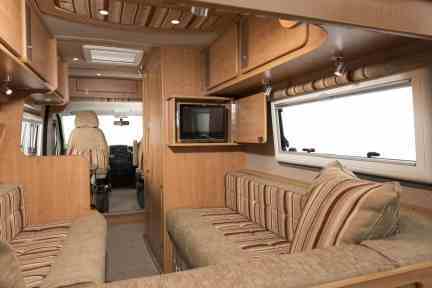 Three Carthago motorhomes with different suspensions could be test-driven live on the road. Some guests were so convinced by the Carthago vehicles that they picked a new mobile home right away. Those spending several days in Aulendorf had the opportunity to choose between different trips into the region or explored the area on their own. A great mood was a matter of course in the evenings as well: The management opened a new cask in the comfortable festival tent every day. Everyone could celebrate and dance to their heart's content with like-minded guests and Carthago employees while enjoying the best catering. The luckiest among them received valuable prizes from Harry Wijnvoord at a German version of The Price is Right. Southdowns Motorhome Centre would like to thanks the Management & Staff at Carthago for making it a memorial trip.